Fire Fighting can make a quick reappearance pay dividends in the totequadpot Races 3 To 6 Handicap at Chelmsford. 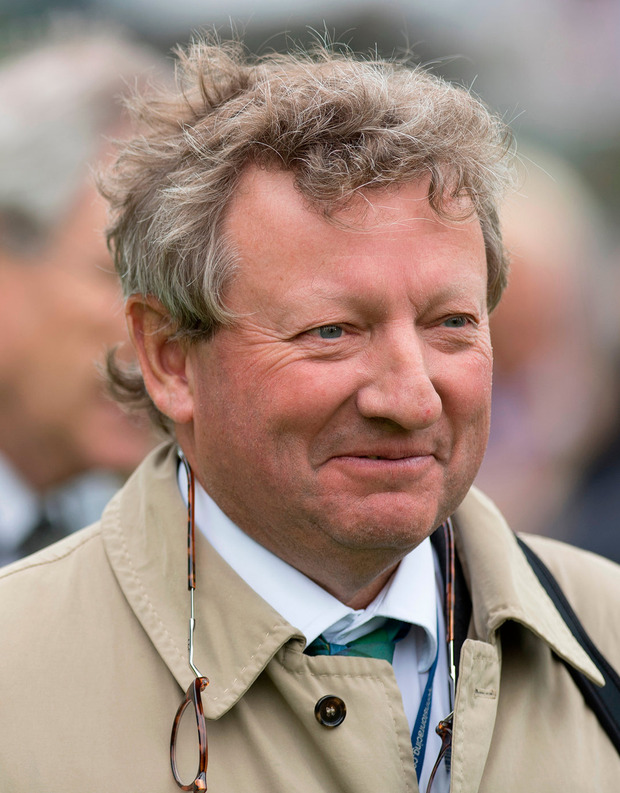 Mark Johnston sends the seven-year-old back into action just six days after he finished a fair fifth in the Rosebery Handicap at Kempton. Fire Fighting had previously won a decent event at Lingfield and was certainly not disgraced last Saturday, being beaten two and a half lengths off a 2lb higher mark. The Soldier Of Fortune gelding was rated as high as 113 at his best and while he is short of that standard now, he remains thoroughly capable and can take advantage of an easier task here. Dream Point is an interesting contender in the toteexacta Pick The 1st And 2nd Handicap, as she makes the trip from Ireland for Joseph O'Brien. She has shown only a limited amount of ability so far and let favourite-backers down when dropping away tamely over a mile at Dundalk back in February. Dream Point had previously turned in a better effort when third behind a stablemate at Lingfield back in January, seemingly appreciating a step up in distance to 10 furlongs. O'Brien switches back to that trip here and Dream Point probably would not have to be anything special to get her head in front. Miniature Daffodil is certainly game enough to make his presence felt in the toteplacepot Races 1 To 6 Apprentice Handicap. He was a winner over this course and distance last month but could not follow up in another apprentice heat nine days later, getting caught for a bit of toe before staying on again for third. David Evans has given him a little bit of a break from racecourse action since then and he can return refreshed, with rider Rossa Ryan good value for the 3lb. Suwaan can feel the benefit of a recent outing as he tackles the Trainer Ted Powell Memorial Handicap at Lingfield. A breathing operation has seemingly had the desired effect, as Suwaan looked nailed on for victory at Newcastle last week only for 20-1 Pea Shooter to swoop late and deny him by a nose. It looked like he should have won and compensation awaits. Jaalboot made a good start for Johnston at Chelmsford last month and can get off the mark for the Middleham handler in the Remembering Nathan Armstrong Handicap. Previously trained by Owen Burrows, Jaalboot changed hand for 18,000 guineas in February after failing to strike gold in two juvenile starts. On the evidence of his recent fourth, that could be money well spent as he is entitled to improve for his first start since last July and was still not all that far away in a novice heat. Making his handicap bow off a mark of 67, Johnston has plenty of scope with this half-brother to the useful Hit The Bid. CHELMSFORD: 6.10 Miniature Daffodil, 6.40 Dream Point, 7.10 FIRE FIGHTING (NAP), 7.45 Mr Potter, 8.15 Sovrano, 8.45 Harry Beau, 9.15 Geetanjali. DUNDALK: 6.00 Impulse Power, 6.30 Blastofmagic, 7.00 War Hero, 7.30 Atlas, 8.00 Kodiac's Back, 8.30 Lucent Dream, 9.00 Nulife. FONTWELL: 2.05 High Wells, 2.35 Leo Luna, 3.10 Cappaway, 3.40 Atlantic Roller, 4.15 Deebaj, 4.50 Very Live, 5.20 Gwalia. LINGFIELD: 2.20 Ronnie The Rooster, 2.50 Jaalboot, 3.25 Ceyhan, 3.55 Suwaan, 4.30 Black Bess, 5.05 Jashma, 5.35 Polar Light. DOUBLE: Fire Fighting and Suwaan.